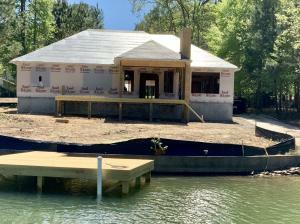 Exclusive Lake Martin Real Estate can be found right here. 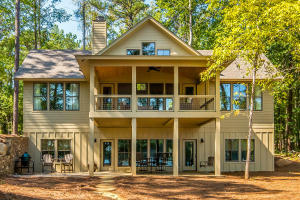 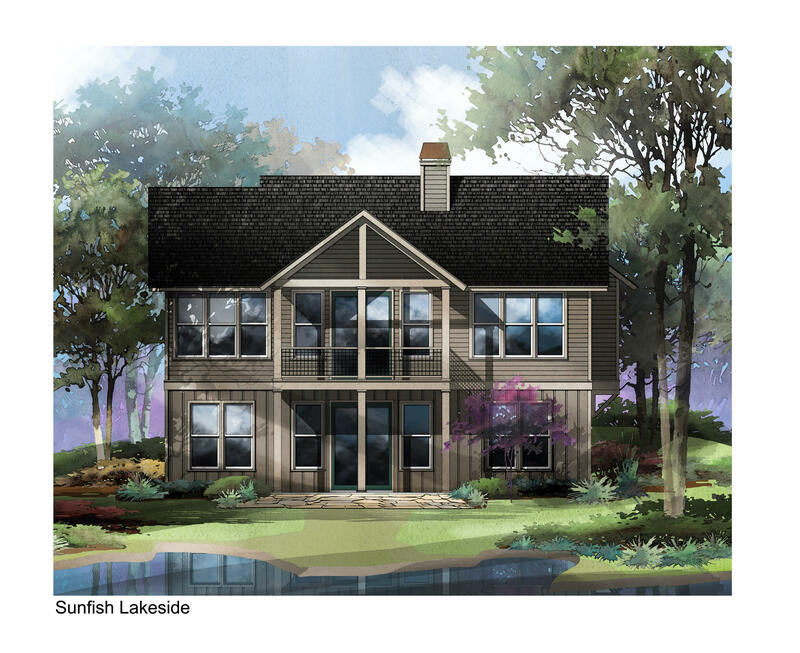 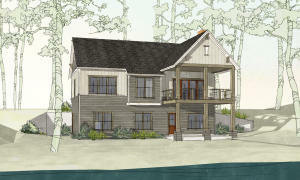 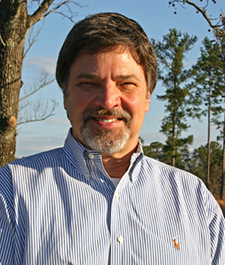 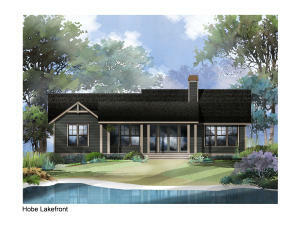 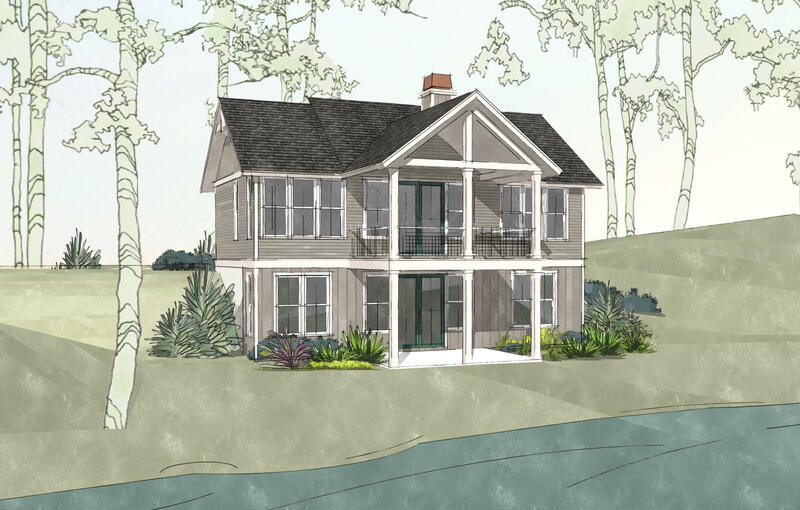 Lake Martin offers waterfront homes, waterfront condos, and waterfront lots for sale. 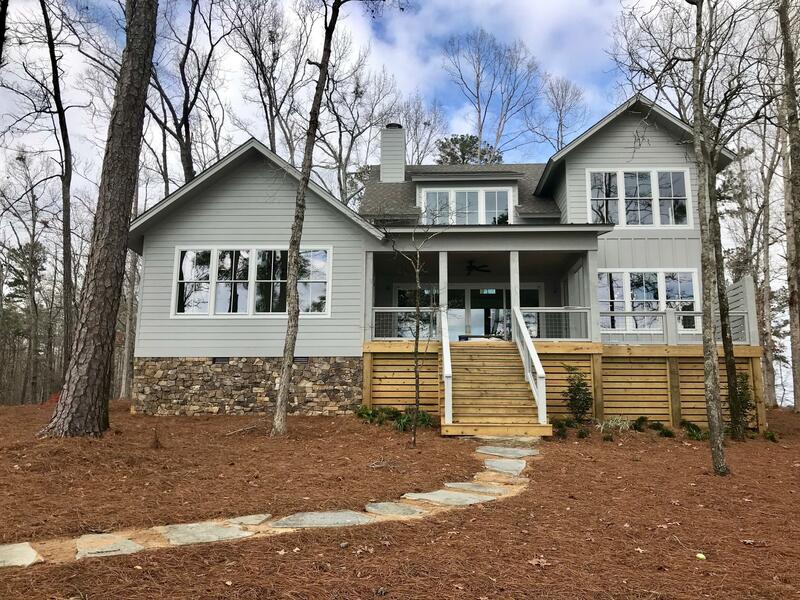 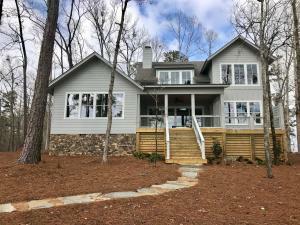 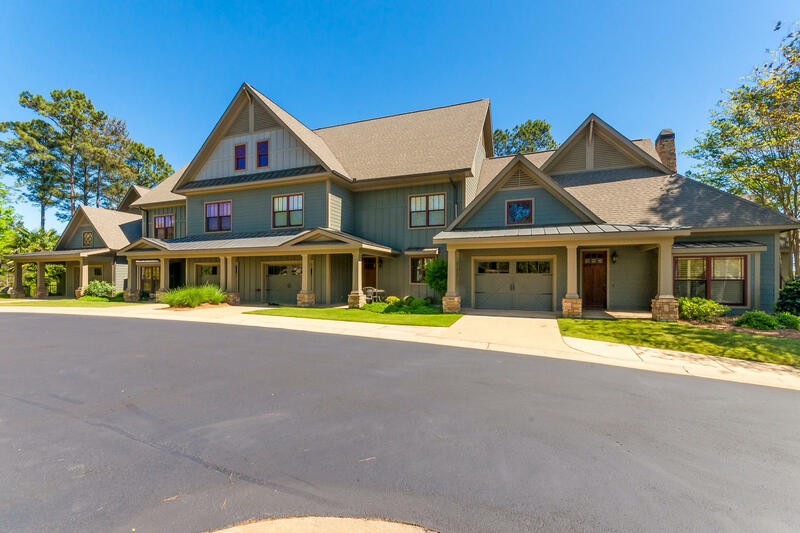 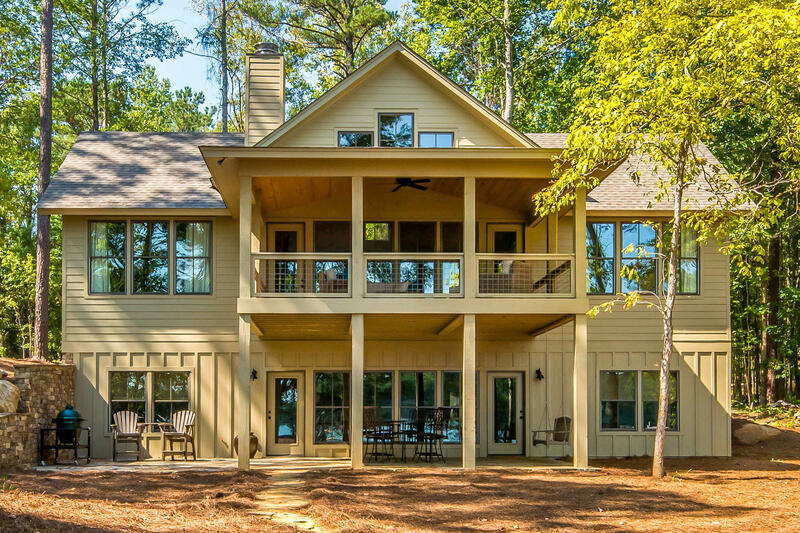 These Lake Martin waterfront homes, waterfront condos, and waterfront lots can be found in many of the Russell Lands Developments: Ledges of The Ridge , The Ridge on Lake Martin, Willow Point, or other developments and communities around the lake. Not sure where to start, just give Damon a call today at 205.789.9526 and let his knowledge of Lake Martin steer you in the right direction.